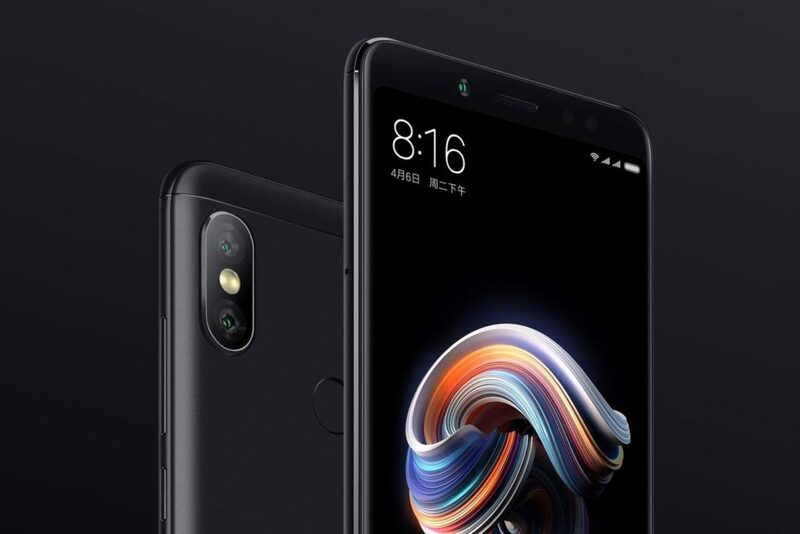 Redmi Note 5 (Whyred) has been a hit worldwide because of its camera capabilities and a capable SoC. The only thing which takes the excitation away is MIUI, A bloated Android Skin with late Updates. But thanks to the Devs over at XDA, A Official LineageOS for Redmi Note 5/Pro (Whyred) has been released with all features working. LineageOS is a Custom ROM which is based on AOSP. It is one of the best custom ROM available for any Android Device (if the Release is official). 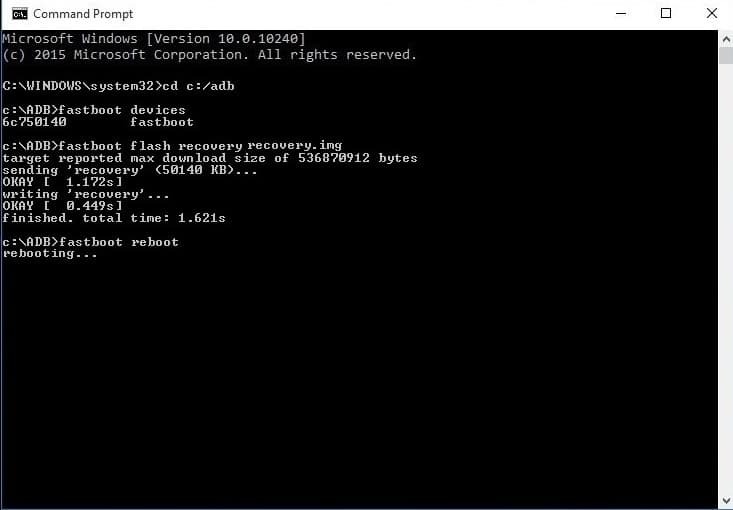 Rooting and Flashing any ROM voids the warranty of your Device. And A Wrong step will mess up your Device. I am not responsible for any Bricked devices. You are choosing to make these modifications. 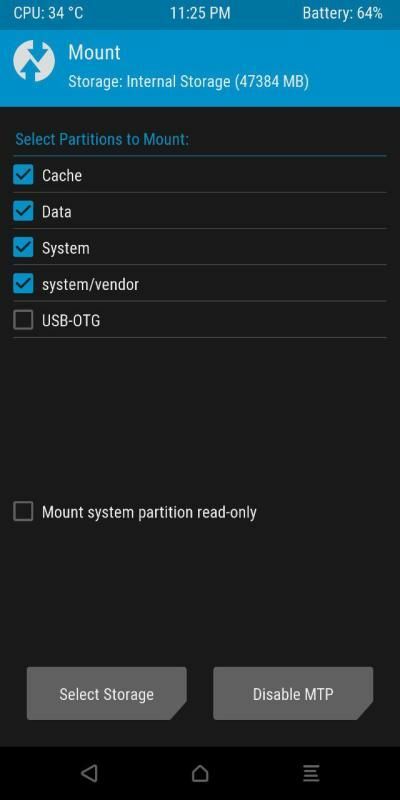 Boot into TWRP and Click on Wipe, Then Swipe right to Wipe Data and Cache. Go into the Install section and Flash Latest Firmware if you are not on one. Q. How to encrypt my Data? Then flash TWRP in fastboot.